This workshop is designed to for those that work with students at any level. It deals with the practical issues of preparation, planning of policy and dealing with actual critical incidents. The half-day session aims to give you the resources and knowledge to devise or revise policy and procedural guidelines for a critical incident. This interactive workshop will draw on case studies and participants will be encouraged to share scenarios and cases. 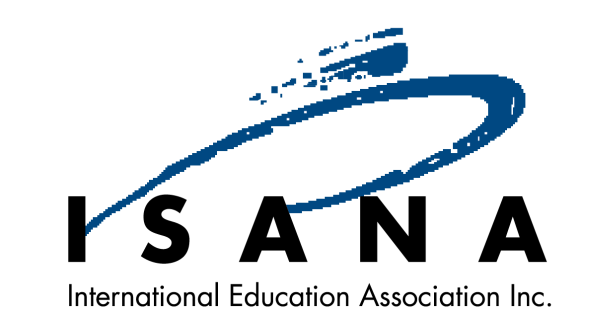 Mary Ann Seow is the current National President of ISANA International Education Association in Australia. Mary Ann has been involved in international education since 2000. She has been a member of the ISANA National Council since 2009 and has been actively involved in international education in Australia for over 15 years. She arrived as an international student from Singapore to study at Finders University in Adelaide and has worked in the higher education sector in a variety of roles. These have included industrial relations, human resource management, academic teaching and research, international student services and corporate training. Her passion lies in working in the international education sector and collaborating with agencies, student groups and peers to assist and support international students and to advance research in international education. Nadia Rajic was the Manager of Student Counselling at the University of South Australia from 2007 until 2015. She currently works as the Manager: Student Wellbeing with responsibility for critical incident management relevant to students as well as implementing a University-wide Wellbeing Strategy and Action Plan using population based approaches and based on a holistic view of wellbeing. Nadia has also worked as an academic in the School of Psychology and Social Work at the University of South Australia. She has also collaborated on internet addiction among university students with Flinders University of South Australia. Nadia is passionate about student wellbeing and whole of university approaches to wellbeing using health promotion principles. 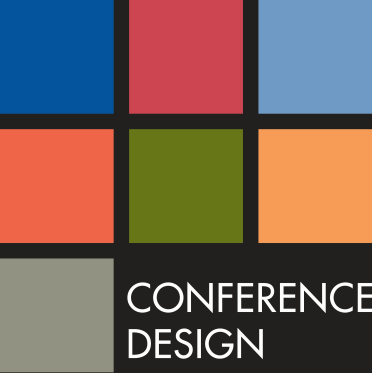 andrew@conferencedesign.com.au has not yet written their Bio.